Where can I get a snazzy card holder like that? It's made by Identity Stronghold. 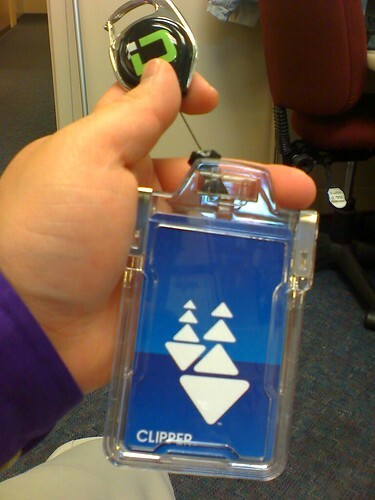 They make RFID shielded products and it's what federal government employees use for their ID badges.